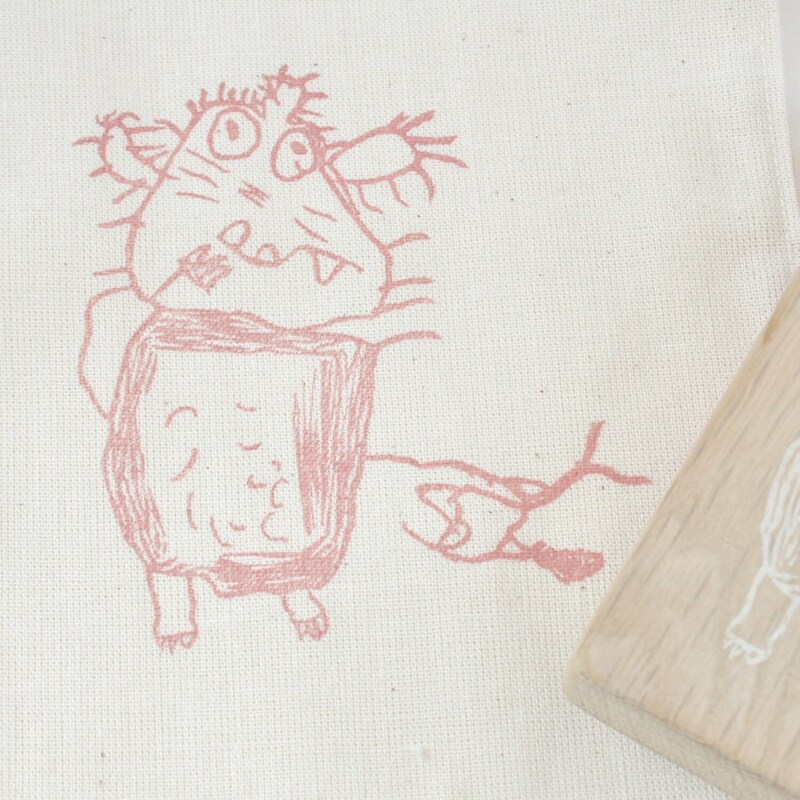 This stamp is replicated from a hand drawn picture by your child, then hand carved into a rubber stamp by me! It will be a completely unique design. 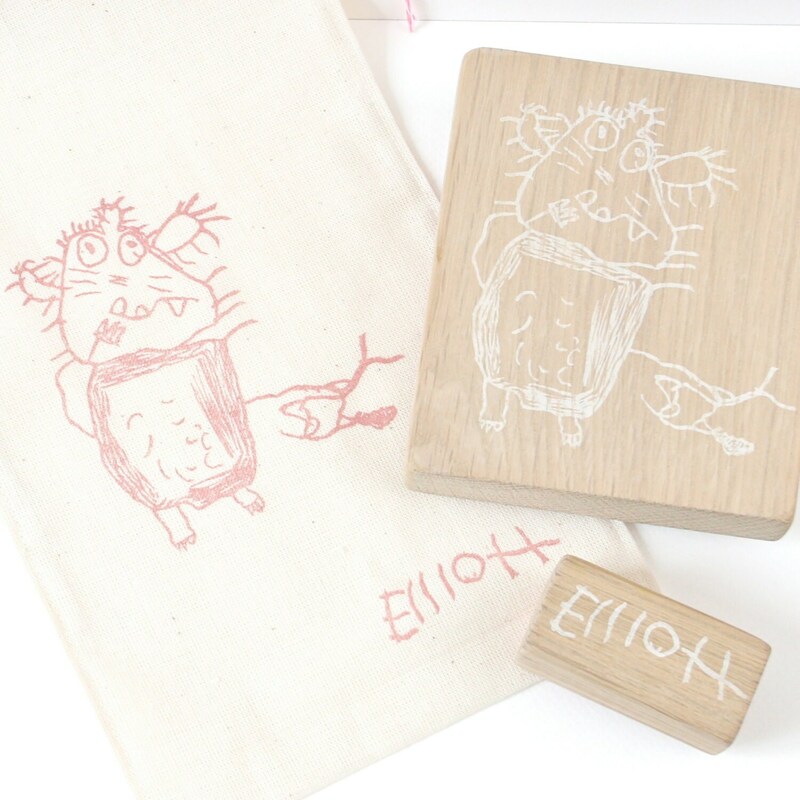 Can be used with both paper and fabric ink to create a multitude of craft projects, can be used for christmas card making,wrapping paper, scrap booking, fabric printing and much more. A unique keepsake of a moment in your child's life.